Blockchain has had an impact on logistics businesses looking to work on the edge of technology, as it can bring in transparency and accountability into supply chain operations. Inxeption, a California-based startup has developed an ecommerce platform built over blockchain, allowing business-to-business (B2B) companies to sell products online. “It is an integrated platform that takes you all the way from product definition to the actual transaction, followed up by marketing,” said Farzad Dibachi, CEO and co-founder of Inxeption. Dibachi outlined three different applications that act as the platform’s fulcrum. “The first one is what we call the product ledger. This becomes the system of record for the company to keep the product definition in, while allowing collaboration between the buyer and the seller around the product,” he said. The second element of the software is called the “super cart” – Inxeption’s take on the conventional shopping cart, by adding features to it apart from it acting as a basket for transactions. Dibachi described it to be a cross between a shopping cart and a chat box; something that can communicate and collaborate between stakeholders while also working out the transactions. In essence, Inxeption’s core competency lies in helping people sell things online, and its recently cemented association with UPS is strategic to its interests as that helps sort out the logistics needs of its clients. “UPS has made an equity investment in Inxeption. We are working with them to make the process of logistics as simple as possible for our customers,” said Dibachi. 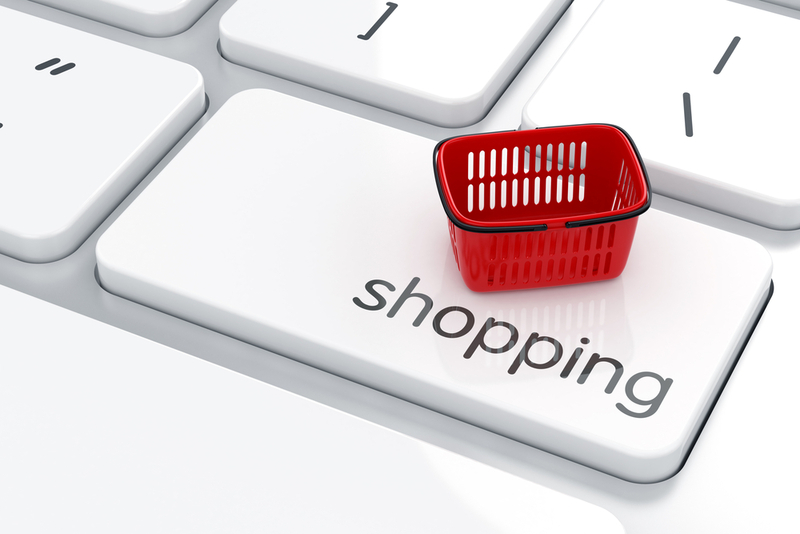 The idea is to have an ecommerce platform that can dynamically change in real-time. For instance, if a product manager modifies the product definition, it immediately shows up on the ecommerce website, and he can use the analytics to see client movement on the platform – where they are and what they are looking to buy. Using this, businesses can dynamically change prices, making it more likely for consumers to buy the products they view. “All you need to do is bring your product to the table, and we will put all the other services and software pieces together for you to be able to sell that product online. You can think of us like a distribution-in-a-box,” said Dibachi. The product market fit of Inxeption is beyond doubt as the company was borne out of Dibachi’s personal need, when he was running an LED lighting business. “The idea for the software got started when we were trying to take the LED lighting company online. We started writing code for the company, and it turned out to be the precursor to our product definition tool,” he said. Inxeption’s clients range from companies making $500,000 in yearly revenue to multi-billion dollar a year businesses. What pulls them towards Inxeption is the ease at which it removes the internal organizational silos that slow down growth and induce operational redundancy.